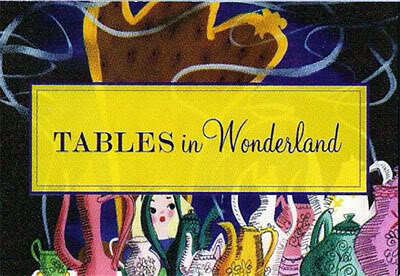 Tables in Wonderland Food and Wine Preview 2013! For those Tables in Wonderland members who would like to try all of the dishes before the festival opens on September 27th, we’ve got great news! 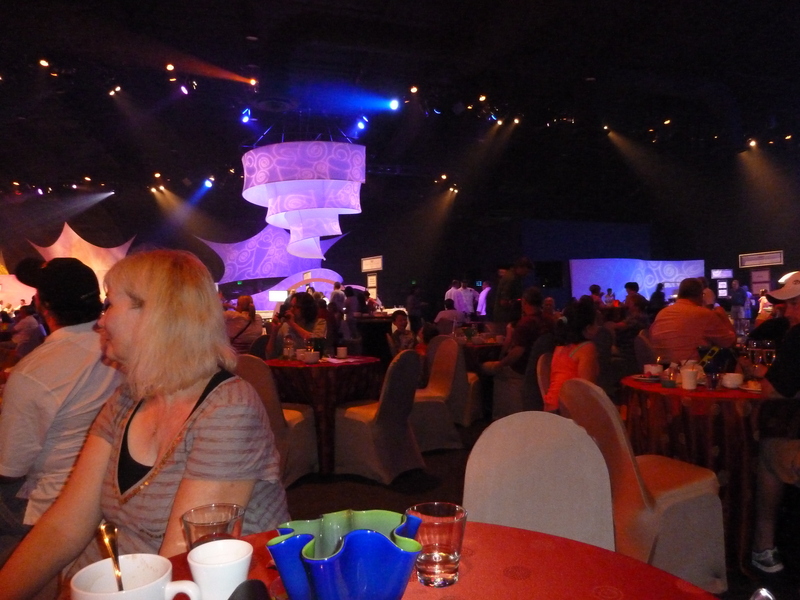 This year’s Tables in Wonderland Sneak Preview of the Festival will take place on Saturday July 27, 2013 at the Odyssey Pavilion at Epcot! Cost is $133.13, tax and gratuity included, and the event is limited to 150 guests. Click HERE for self-booking and instant confirmation- but not until Monday, July 1, 2013 at 10:00am! This event may sell out quickly so be prepared! Oh, and I would really like to go – so if someone wants to sponsor me – I will join you! It is not too early to start planning your visit to Epcot’s International Food and Wine Festival! In fact, why wait? You can start now by getting great tips for saving time at Food and Wine here. That’s right – it’s called the Eat to the Beat Concert Series – and it’s just one more reason to love the Food and Wine Festival. 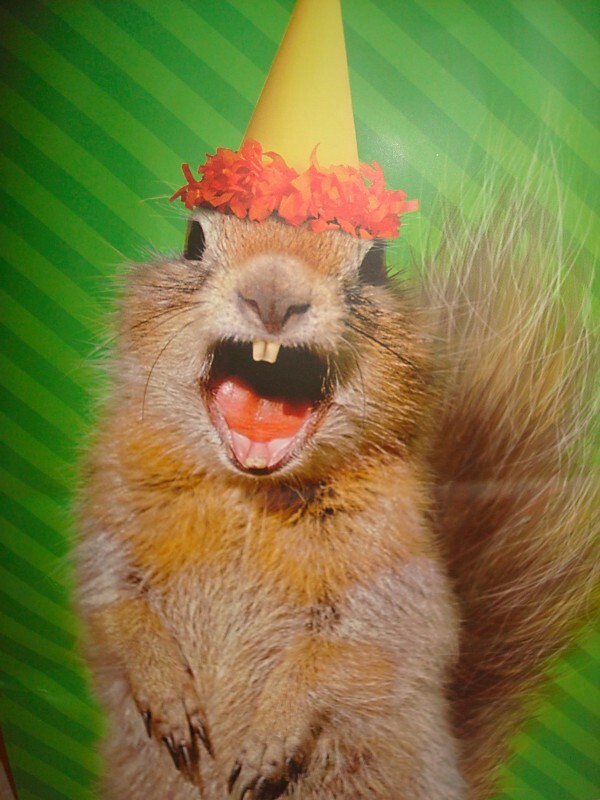 As a reminder, the festival dates this year are September 27 – November 11, 2013. Eat to the Beat concerts happen three times per evening, so you have three chances each night to see your favorites — 5:30pm, 6:45pm, and 8:00pm! In the past, each set was about 20 minutes long. 2013 Eat to the Beat Concert Line Up! You can see photos of the performers by clicking here. Are you as excited about Food and Wine this year as I am? Which acts are you planning to see? 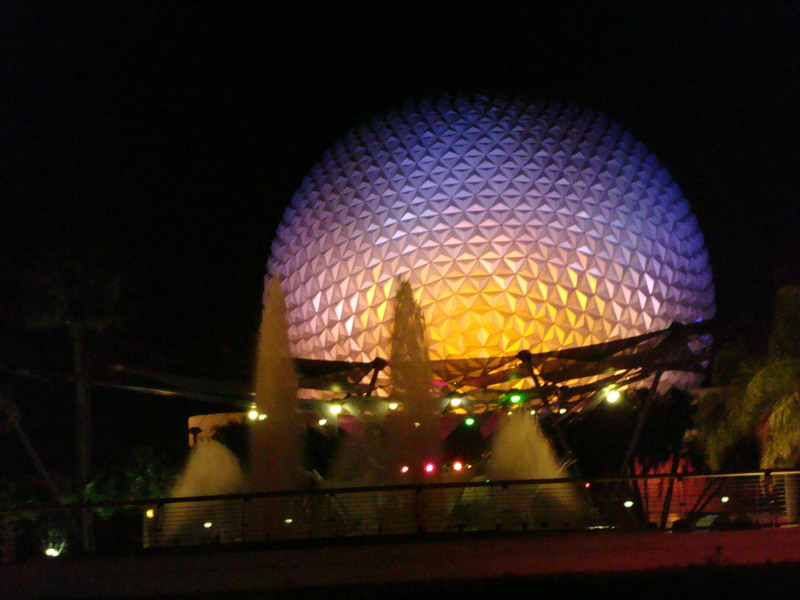 The 2013 Epcot Food and Wine Festival will take place from September 27 – November 10, 2013, in Epcot, Walt Disney World. 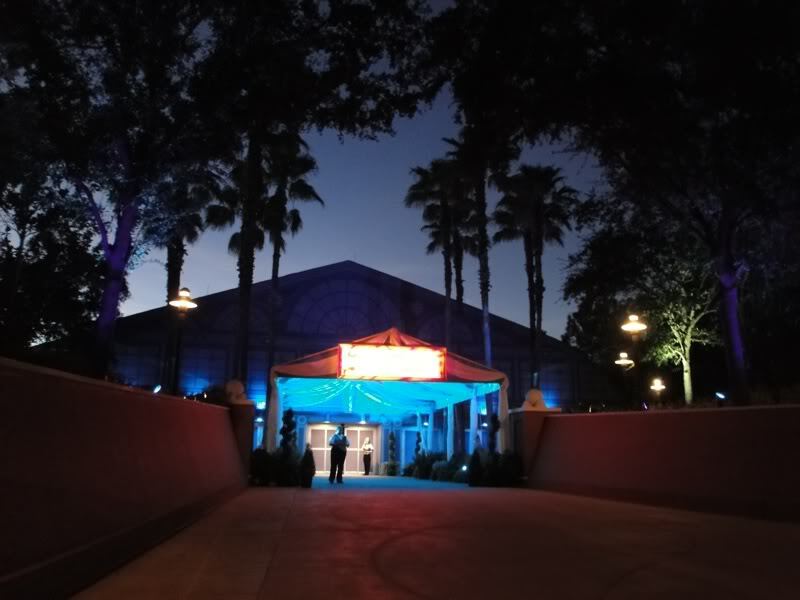 Just like in previous years, we can look forward to fantastic special events, culinary and beverage demonstrations, celebrity chefs, and, of course, World Showcase Marketplace tasting booths. Remember Disney always reserves the right to change dates at any time. Click here to read our blog from last year about how to save time and money at the festival. Click here to read a review of the 3D Dessert Discovery Party and a few more fun facts about Food and Wine. Food and Wine is here and if you’re like me, you want to make the most of every precious minute you have to spend in Epcot! 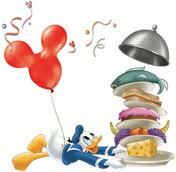 To help you with your Food and Wine plans here is a link to the Disney Food Blog’s page. This will show you where each World Showcase tasting station is located, the menu items from each one, prices, and some even with pictures and reviews of the food and libations! Click HERE to check out all of their guides. Before you head to World Showcase, I want to recommend that you find the top 5 items that you really have your heart set on trying. Sometimes the lines are long and people are blocking the menu boards – so just knowing where you want to go and what you want to get when you get there can save you a ton of time! Another time saver is to get a Disney gift card before you go. You don’t even have to wait until you get here, you can get them online! It’s fun just to check out all the different designs there are! This will help you stick to your budget and there’s no fumbling with cash or change at the kiosks. They do have special gift cards at the festival that you can attach to your wrist with a rubber band – but other then that – they don’t do anything that a regular old Disney gift card can’t do. You can reload them as many times as you want. Below is a video showing the gift cards that attach to your wrist – only these were at the Flower and Garden Festival. If you do have extra time (and money) however, you will want to read up on the special events and possibly make a reservation or two for those. There are wonderful low cost seminars and food demos too! One other tip. If you can spare the time, take a minute to find the festival welcome center and grab a free passport. It’s a wonderful (FREE!) souvenir and you can get each country stamped by a cast member when you visit the kiosks! These have menus but not pricing, so doing your homework if your on a budget is still a good idea. If you take just a few minutes to check out the festival welcome center while you’re there – you could meet a TV star from HGTV, get a free chocolate or wine sample, do some shopping, and definitely enjoy the air-conditioning. Do a little planning before you go and you will find there is so much more to the festival that you may not have gotten a chance to experience otherwise. If you have any questions or maybe your own tips for saving time at food and wine please post them in the comments section. Have a magical day and CHEERS everyone! Well… yes… but it’s also the chance to book some wonderful experiences, demos, and tastings – the way only Disney could do them. You just might even meet some TV stars, and you’ll definitely get a chance to rock out to some tunes courtesy of some of the best bands of the 80’s, 90’s, and 2000’s. But these are just the Food and Wine Festival opportunities that Disney tends to focus their advertising on. There is so much more to enjoy! You may want to book early for the Dessert Party, although there still seem to be seats available for this year. If you are planning ahead – and you enjoy this sort of thing – you will want to start studying up on what’s new, what’s popular and what’s changed…beginning in early August, and even July 2013. Events like this one are VERY popular and sometimes sell out on the first day we can book them. I had been reading about Epcot’s “3D” Dessert Discovery Party for years. It sounded like a wonderful experience – and being the dessert lover that I am, I thought, how could I go wrong? “Join us for a dessert lover’s dream at the Epcot International Food & Wine Festival 2012! Indulge in decadent desserts and cordials, then enjoy a V.I.P. viewing of IllumiNations: Reflections of Earth. Where: World ShowPlace Events Pavilion, located between the Canada Pavilion and the United Kingdom Pavilion in World Showcase. When: Fridays, October 5, 12 and 26 and November 2 from 8:00 p.m. to 9:30 p.m. Cost: $55 per person, plus tax. Gratuity included. Epcot Theme Park admission required. You read that right — FIFTY FIVE DOLLARS plus tax. Whew!! Pretty steep for me. I justified it as a “research” expense for my readers and busted out my credit card on the very first day of bookings. After months of waiting, the occasion finally arrived. October 5th fell on a Friday this year. All this time I thought I would be going by myself, but I was pleasantly surprised to have my neighbor Tristan express interest in coming along. Luckily she was able to book a seat just in time – and we were off on our quest to discover wonderful Disney desserts. We were headed to The World Showplace Events Pavilion. It is located between the Canada and UK pavilions in World Showcase at Epcot. This is where they hold many of these type of special events. I think it looks so pretty at night. 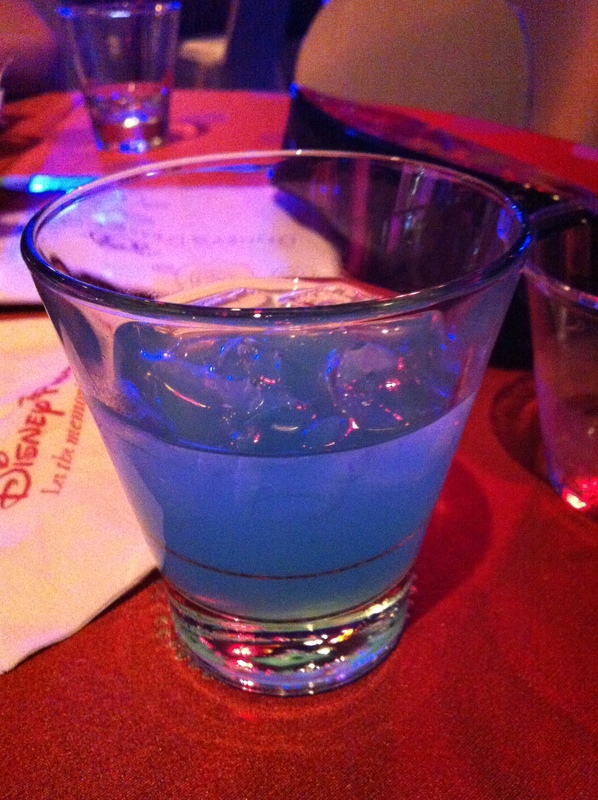 This photo belongs to http://www.disneytravelbabble.com – the rest are from Disneyways. The party didn’t start until 8PM, so Tristan and I decided to sample some of the best and most popular eats that the Food and Wine Festival had to offer. Before taking off though, I double checked with a cast member who told us we would be given a wrist band upon entrance – and they can usually just look up the reservation by last name. People were already lining up by 7pm – but Tristan and I were hungry – and we are not much for lines. At $55 a seat we figured it wasn’t a big rush, Epcot could afford to save 2 seats and some desserts for us. This proved to be a smart decision. There were a lot of people – but the pavilion is BIG, and the dessert stations are plentiful – so there was no shortage of food or seats when we got in. After our snacks from the kiosks of the “world” we checked in at the podium and were handed some pretty cool 3D glasses. 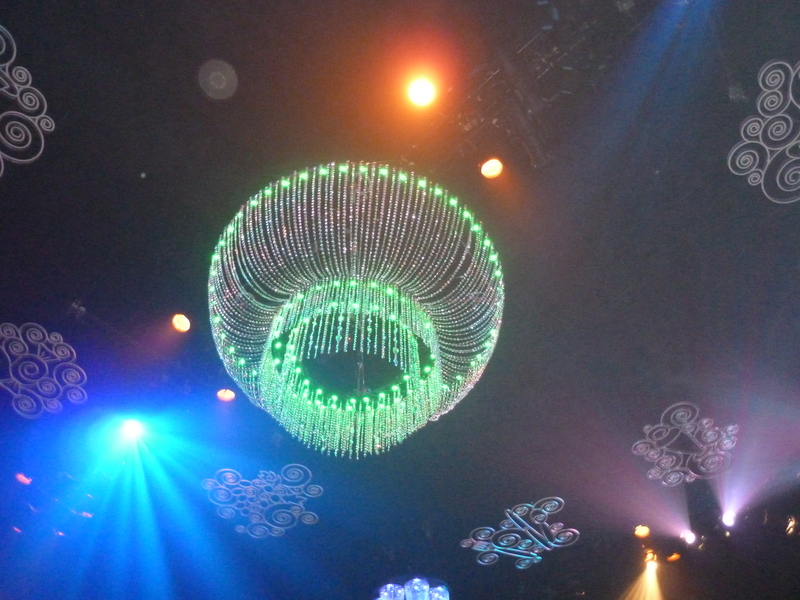 There is just no way to describe what you see through these things unless you look at these chandeliers and imagine Mickey icons being all around them. From here we were treated to the sounds of a live band singing all your typical “sweet” and “candy” themed songs…Sugar Sugar…Lollipop…Candy…you get the idea. 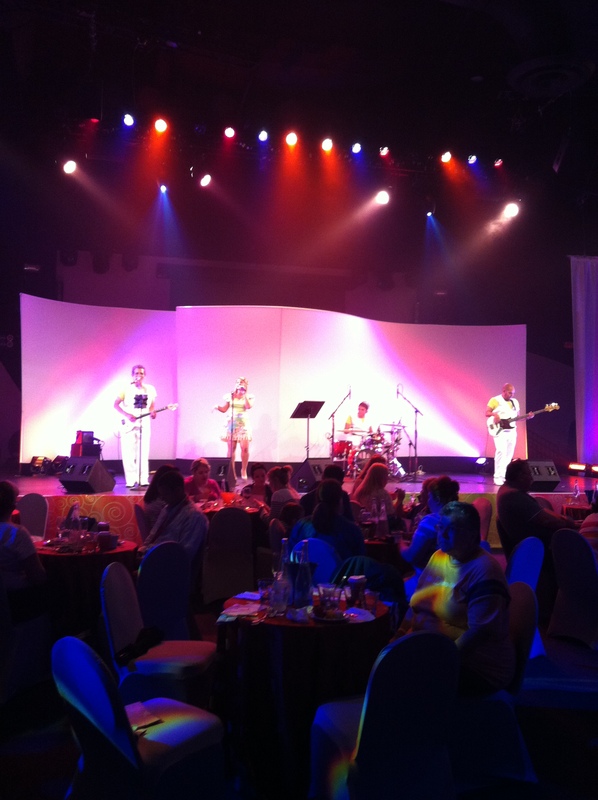 I loved the music and thought the band was great. But that’s no surprise – I’m pretty cheesy like that. 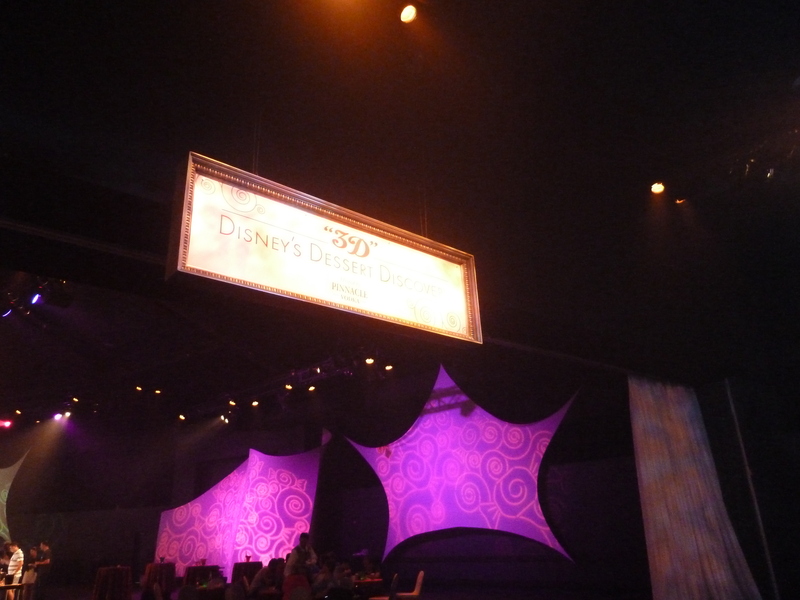 The very end of this blog contains a link where you can learn more about the details, dates, and how to book the 3D Disney’s Dessert Discovery Party. Don’t sweat the long line -unless you really want to be one of the first ones inside! There are plenty of food and seats for everyone – and you won’t have to be in the serving lines nearly as long if everyone else has gotten their desserts already. Have a snack before you go – something substantial. I recommend the Coq Au Vin from the French Kiosk! There is a “Savory” station but of course that is the longest line during the first hour of the party. This is really a time where you can eat dessert first! Pace yourself and go back for the savory stuff later – you’ll be glad you did!! Do NOT miss the donuts flambé! They are bathed in sugar are cooked in a pan of rum – right in front of you! 4. 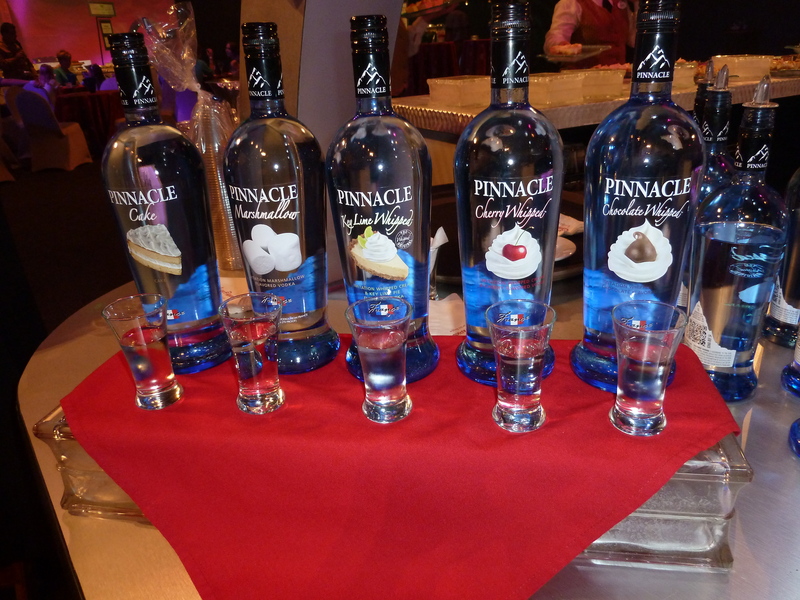 I am not much for alcohol but even I had to try the flavored vodka! 5. I mixed it with some of the blue lemon-aid and Tristan suggested I call it the Krista Cocktail. Feel free to try it OR you could mix some flavored vodka with the Chocolate or Cranberry Water they had available and create your own signature drink! Overall, the event was fabulous, and more than I expected. One of the best parts of the party however, is the special fireworks viewing area. We were literally right on by the water – and I got some cool video. Watching the fireworks through the special 3D glasses they had given us earlier was pretty much the coolest thing I had ever seen. There was no way to film it through the glasses – but believe me I tried! In fact, much to my embarrassment, you can hear my reaction and see how I turned the video camera sideways – without even realizing it. Listen closely before that… and you’ll hear the Dad behind me telling his son “I SEE MICKEYS!” Awesome. 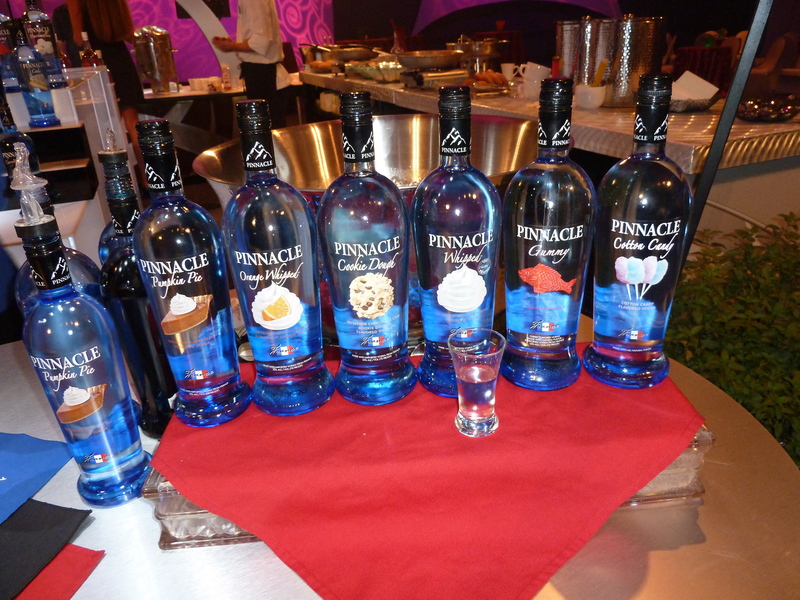 SO – if you are big on sweets, booze, fireworks, and feeling like you are getting VIP treatment – you may want to look in to the “3D Dessert Discovery Party” as I like to call it! In closing, here are some pictures of the food stations, atmosphere, and fun! To learn more about booking your own 3D Party – including Sweet Seats click here. 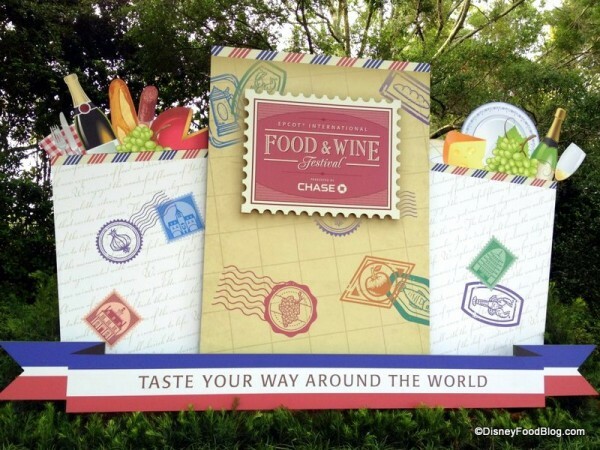 Food and Wine Festival Tips from The DFB Podcast! Click below to link to Episode 9 of the Disney Food Blog Podcast! Get those food and wine tips you’ve been searching for! Food and Wine Booking Dates Announced! 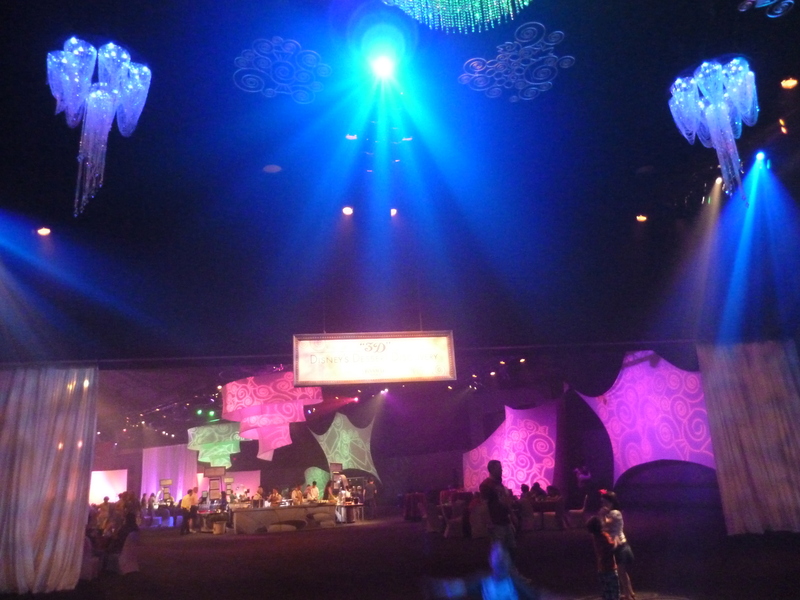 Disney has just released booking dates for the 2012 EPCOT International Food & Wine Events. Food and Wine will take place September 28, 2012–November 11, 2012. The date to call and book your events is August 10th at 7:00AM (eastern) for Annual and Seasonal Pass Holders, DVC Members, Tables in Wonderland Members and Golden Oak Residents. On August 14th at 7:00AM (eastern) all festival programming will open for booking for everyone. We will get additional information on all of the event celebrity guests and cooking demonstrations in the near future! You may want to subscribe to Disneyways by typing in your email address on the right hand side of this page – so you can be one of the first to know! Here’s a video so we can reminisce about last year’s event!